Arrendale’s Speak-EZ+ PC application enables providers to be more productive by turbocharging the functionality of Nuance’s Dragon Medical Practice Edition 2 speech recognition software. On the go providers can even dictate into the Arrendale Mobile+ app and then view and edit the front-end text at their Speak-EZ+workstation. 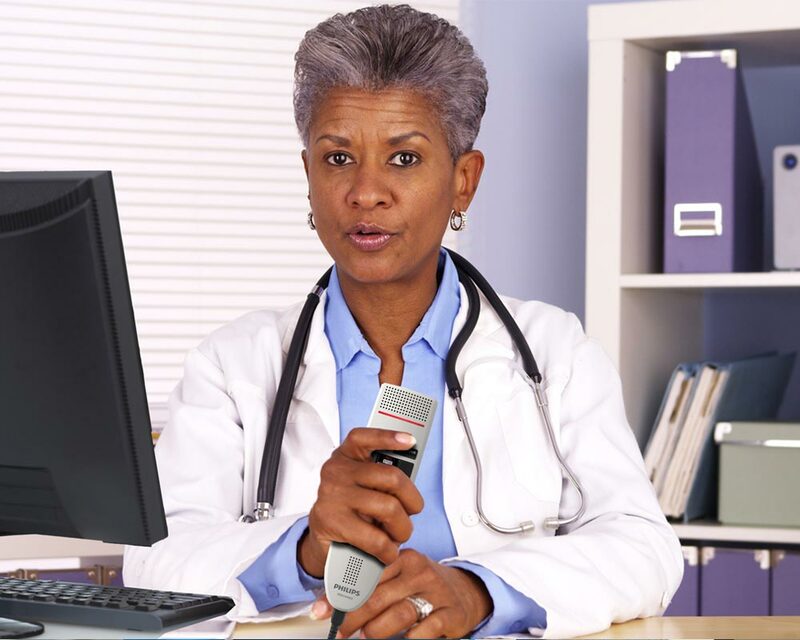 Providers embracing speech recognition, as well as providers not interested in this technology, find Speak-EZ+ to be a fast, efficient documentation method. Speak-EZ+’s integrated e-signature permits physicians of all specialties to document, edit and sign in a single session, leaving more time for patient/physician interaction. Speak-EZ+ employs the same easy to remember ‘Command and Control’ spoken commands as Dragon so dictators quickly initiate each new encounter.